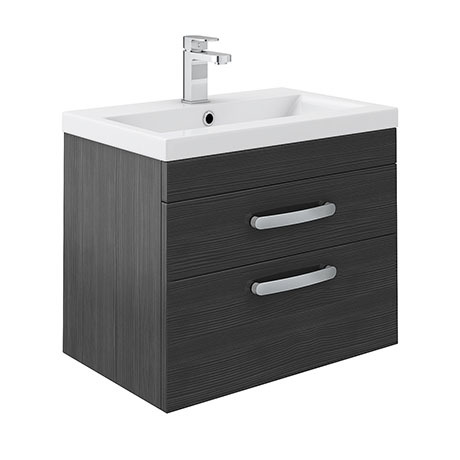 Q. do you do a 500 2 drawer white gloss wall hung unit, with the same type of shaped sink? The sizes available in this style are 600mm or 800mm. We do not have a 500mm option.